Mix half of the biscuits crumbs with the milk and set aside. Grab a cocktail or dessert glass. Place the rest of the biscuits crumbs on the bottom of the glass. 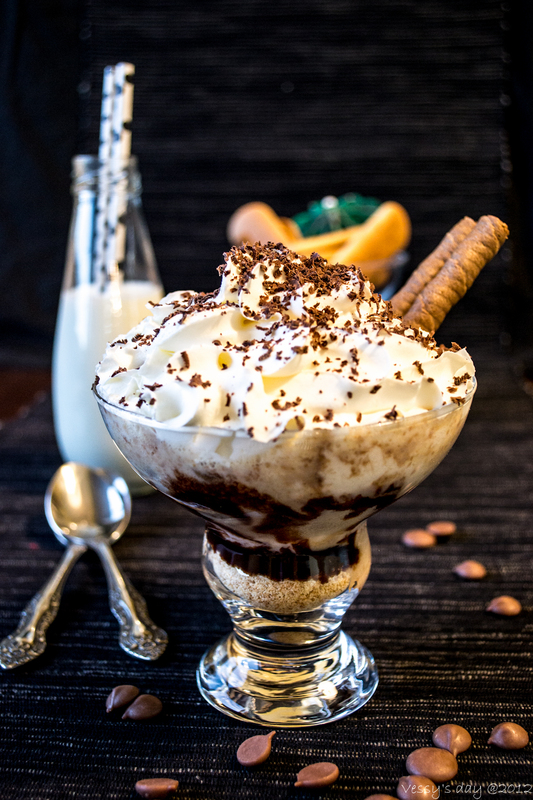 Pour the chocolate syrup over the sides of the glass. 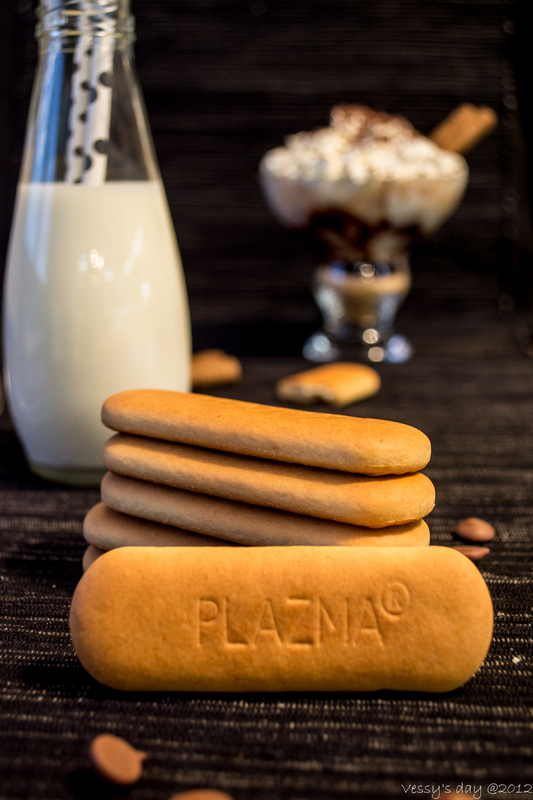 Add the milk, ice-cream, chocolate chips, the plazma biscuits (crushed into small pieces). 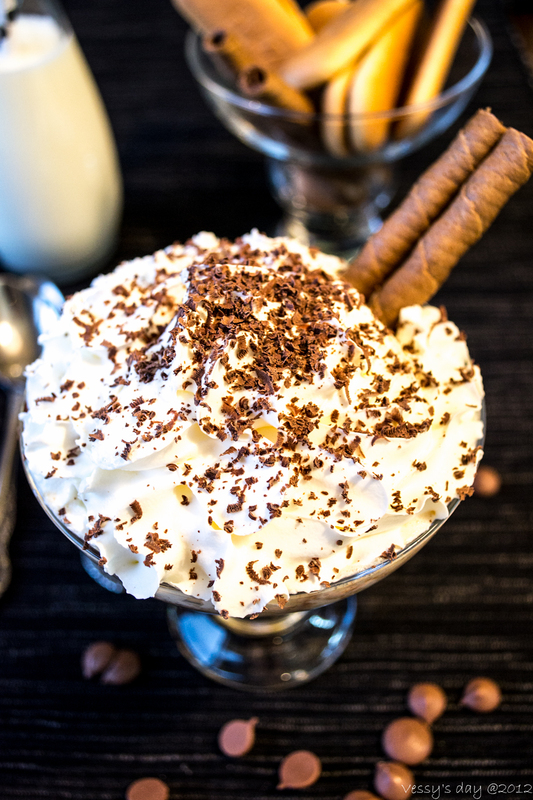 Top with the whipped cream and shredded chocolate. Serve immediately. 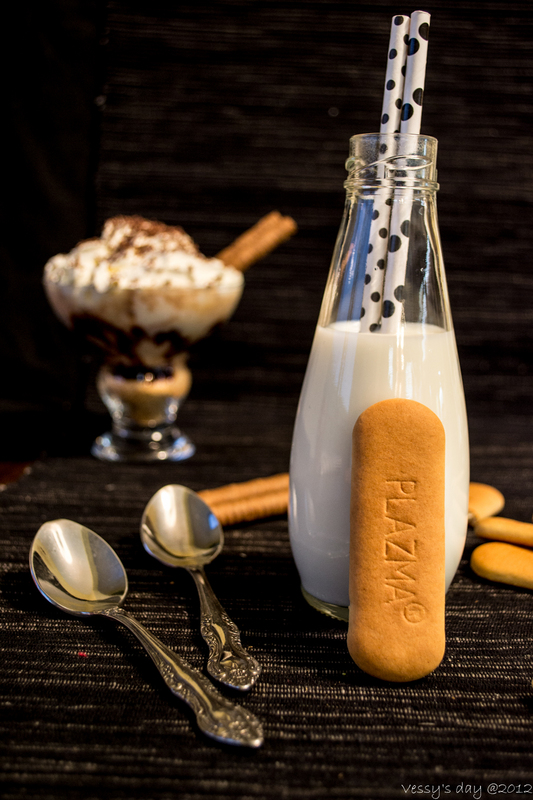 If you want to read more about the plazma shake, and where it came from click here.